Nope, not hilarious. Disgusting that anyone would take pleasure in watching 5 people get slaughtered merely for being Jewish. Meanwhile, what Jews think is funny. When (((Columbus))) returned to Haiti and slaughtered all the natives ... because they were all "savages" ... that was called cognitive dissonance . 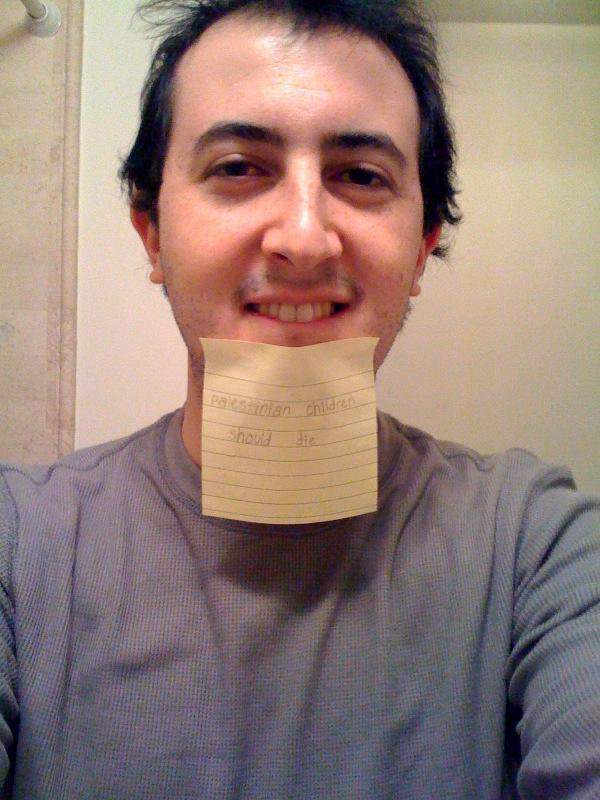 When you call the slaughter of 5 Israeli soldiers ... hilarious ... because a different jew puts a post-it on his chin, then you're inflicted with cognitive dissonance. Your Hebrew is showing, goyim. The IDF drops white phosphorous on crowded civilian areas. They deserve everything that is coming to them. 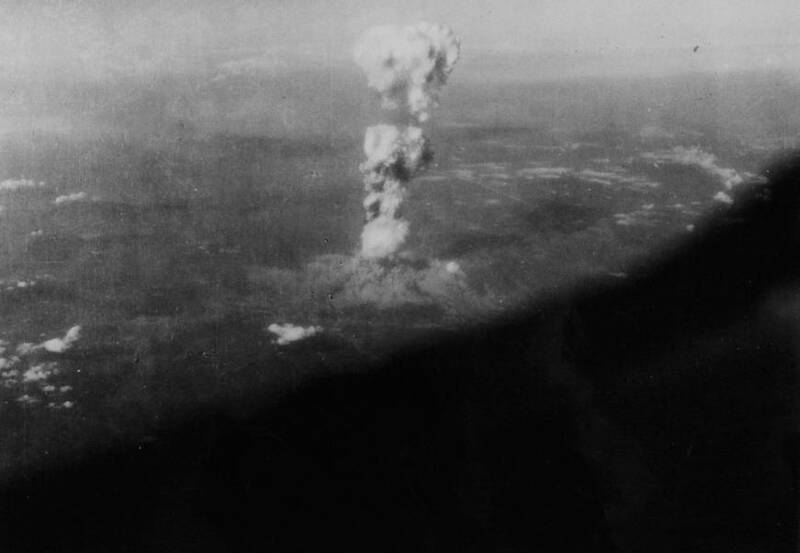 Photo taken from Enola Gay https://cdn.japantimes.2xx.jp/wp-content/uploads/2017/01/n-hiroshima-a-20170125-870x601.jpg What do you deserve?